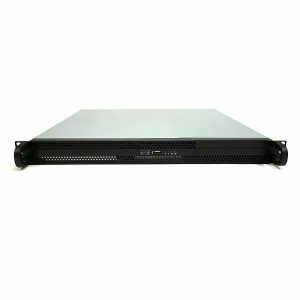 Сервер 1U для монтажа в 19″ стойку R-PC Computers Rack Server ci7S-4770/01 Intel® Core™ i7 4770 3,40Ghz/2*4ГбDDR3/2*500 Gb SATA (raid 0, 1, 5, 10) /1*GlanART25805 58 625 руб. 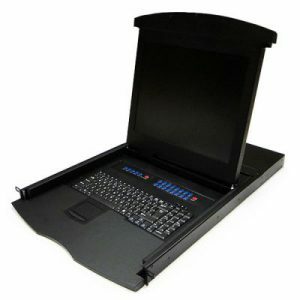 Корпус Procase 1U Rack server case, черный, без блока питания, глубина 650мм, MB 12″x13″ ( EB140L-B-0 )ART19705 5 963 руб. 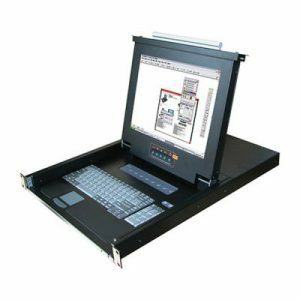 Консоль 1U OXCA KLB-108 + 8 PORT KVM, 17″ TFT, Монитор, рус. 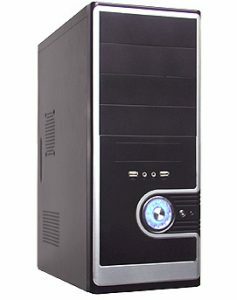 клав., тачпадART20114 63 918 руб. 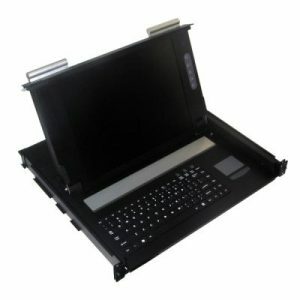 Консоль 1U OXCA KLB-101S(KLA-101A/G), 17″ TFT, Монитор, клав/тачпад (USB + PS/2) глубина 410ммART20107 56 883 руб. 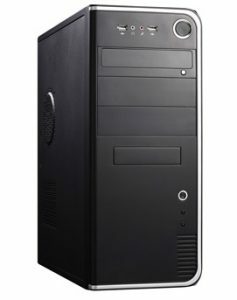 Компьютер (Системный блок) i74770/01 на базе процессора Intel® Core™ i7 4770 3,40GHz/4Gb DDRIII/500Gb HDD/DVD±RW/1GLan/450WART126819 37 319 руб. Лицензия ( KL9121RATFE ) Kaspersky Systems Management Russian Edition. 250-499 Node 1 year Educational License [ Kaspersky Systems Management RU 250-499 Node 1Y Edu Lic ]ART25136 469 руб. Лицензия ( KL9121RATFQ ) Kaspersky Systems Management Russian Edition. 250-499 Node 1 year Educational Renewal License [ Kaspersky Systems Management RU 250-499 Node 1Y ERn Lic ]ART25137 268 руб. Лицензия ( KL9121RAQFR ) Kaspersky Systems Management Russian Edition. 50-99 Node 1 year Renewal License [ Kaspersky Systems Management RU 50-99 Node 1Y Rnl Lic ]ART25108 1 876 руб. Лицензия ( KL9121RAQFS ) Kaspersky Systems Management Russian Edition. 50-99 Node 1 year Base License [ Kaspersky Systems Management RU 50-99 Node 1Y Bs Lic ]ART25109 3 149 руб. Лицензия ( KL9121RAPFS ) Kaspersky Systems Management Russian Edition. 25-49 Node 1 year Base License [ Kaspersky Systems Management RU 25-49 Node 1Y Bs Lic ]ART25099 3 417 руб. Лицензия ( KL9121RAQFW ) Kaspersky Systems Management Russian Edition. 50-99 Node 1 year Cross-grade License [ Kaspersky Systems Management RU 50-99 Node 1Y Crg Lic ]ART25110 1 541 руб. Лицензия ( KL9121RAPFW ) Kaspersky Systems Management Russian Edition. 25-49 Node 1 year Cross-grade License [ Kaspersky Systems Management RU 25-49 Node 1Y Crg Lic ]ART25100 1 675 руб. Лицензия ( KL9121RARDE ) Kaspersky Systems Management Russian Edition. 100-149 Node 2 year Educational License [ Kaspersky Systems Management RU 100-149 Node 2Y Edu Lic ]ART25111 871 руб. Лицензия ( KL9121RAQDE ) Kaspersky Systems Management Russian Edition. 50-99 Node 2 year Educational License [ Kaspersky Systems Management RU 50-99 Node 2Y Edu Lic ]ART25101 1 005 руб. Лицензия ( KL9121RARDQ ) Kaspersky Systems Management Russian Edition. 100-149 Node 2 year Educational Renewal License [ Kaspersky Systems Management RU 100-149 Node 2Y ERn Lic ]ART25112 603 руб.